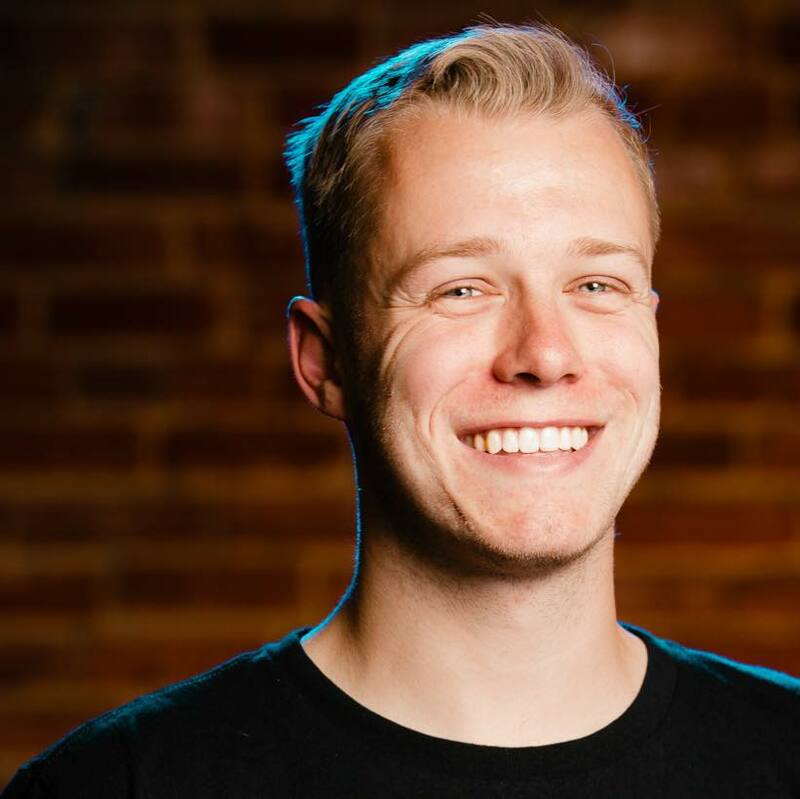 Type in the domain of the website you'd like to put Google Tag Manger on. Be sure to start with "www." Copy the second code and paste it immediately after the opening <body> tag. 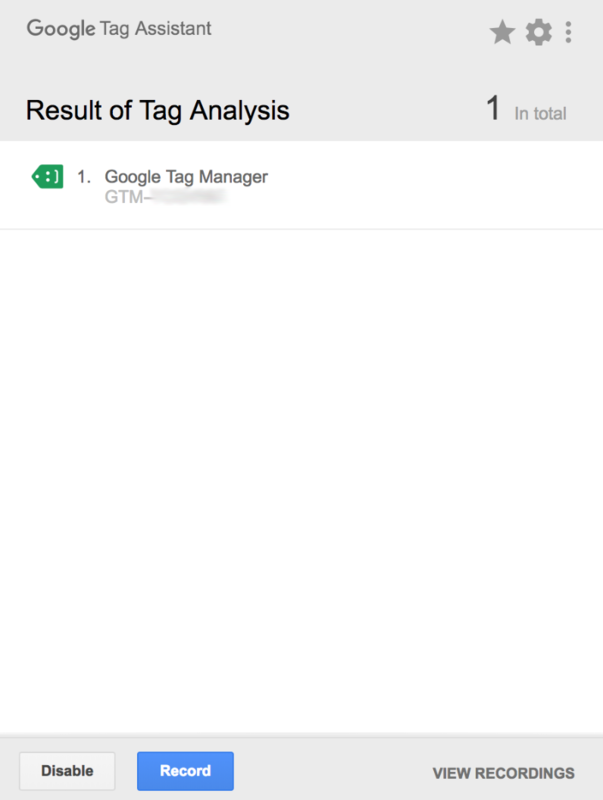 Check to make sure Google Tag Manager is installed properly by installing the Google Tag Assist Chrome extension. If you see green, then it is installed properly. 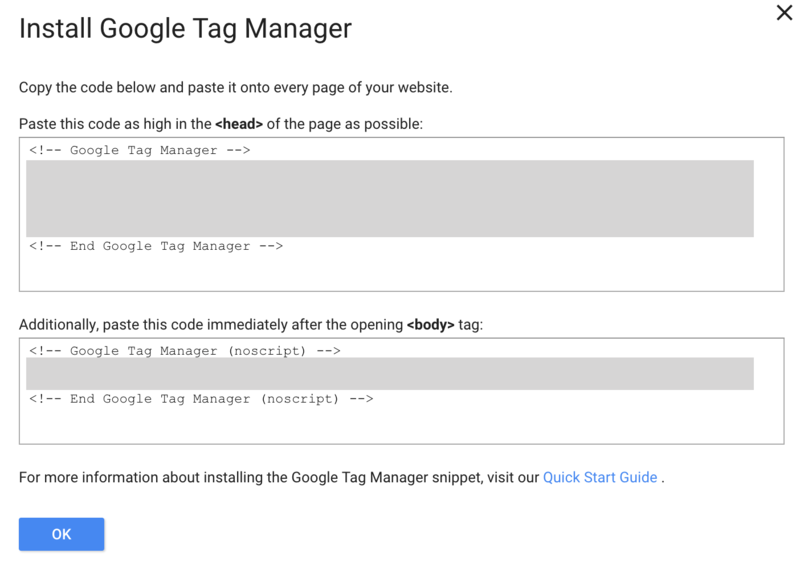 Make sure you go back to Google Tag Manager and click "Publish" before installing any other pixels.